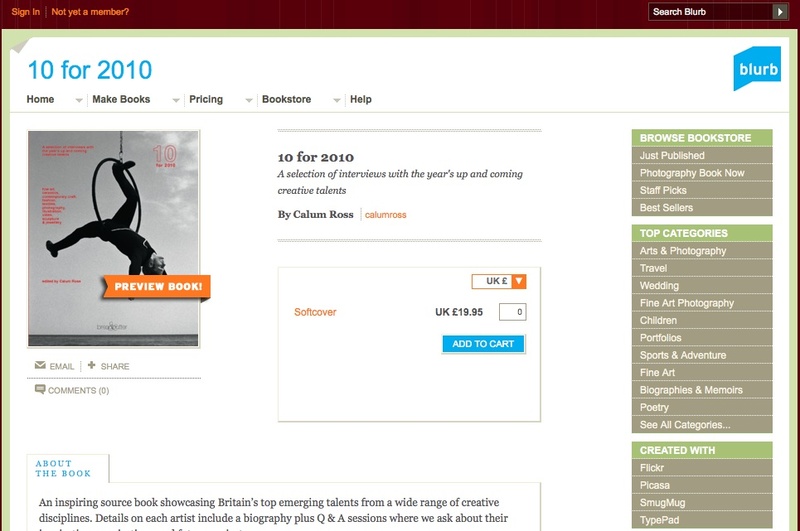 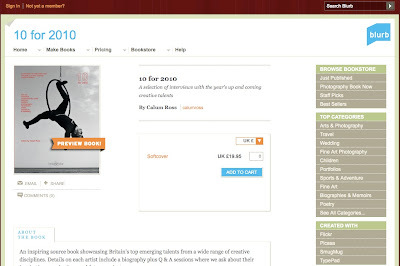 I am featured in the book 10 for 2010, written and published by Calum Ross. 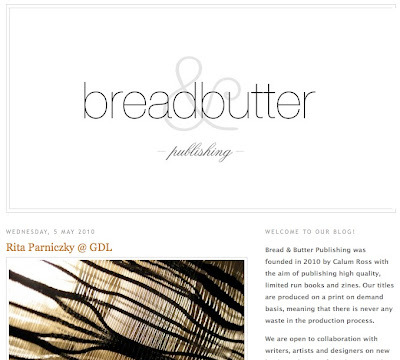 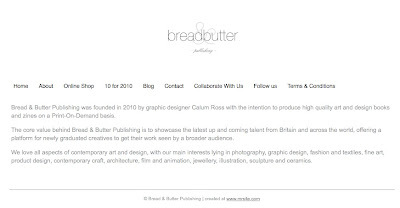 Calum recently sent up his own publishing company called Bread and Butter. 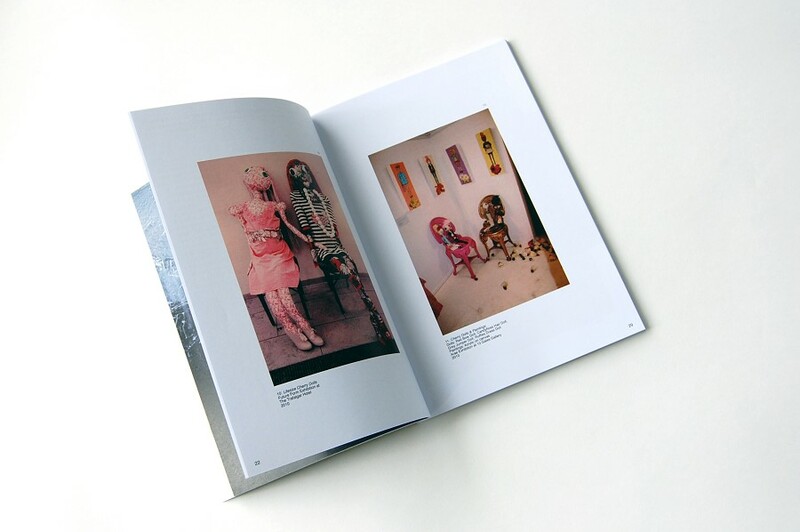 The book is available to buy from the Bread and Butter publishing website, Blurb and Lulu. 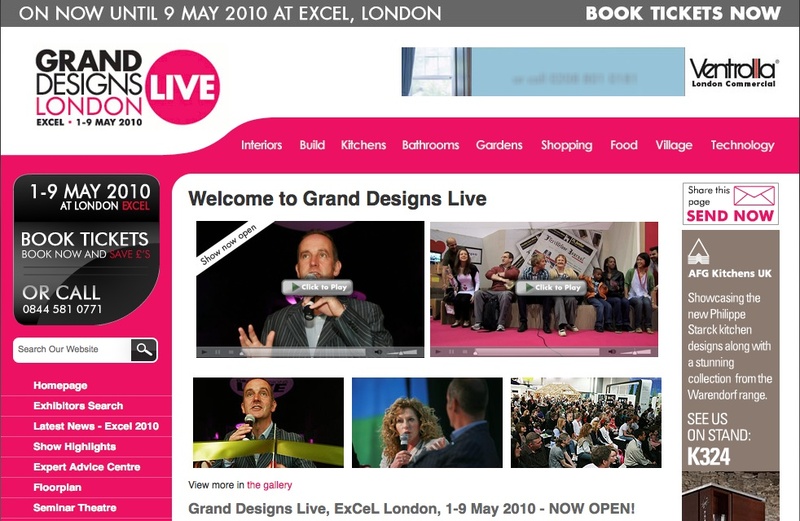 It is currently being sold at Grand Designs Live at ExCel London from 1st- 9th of May, situated in the Design Arcade. 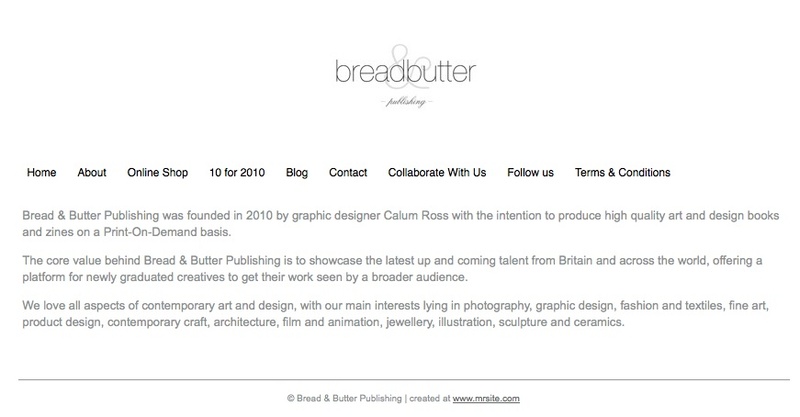 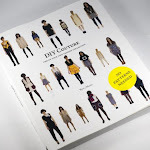 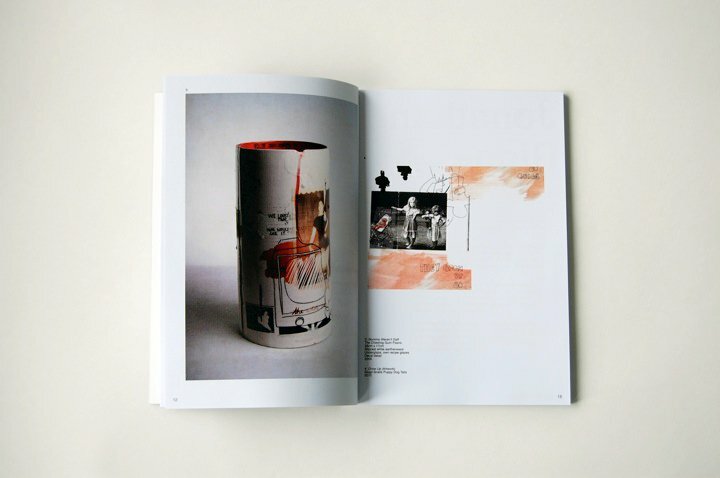 An inspiring source book showcasing Britain’s top emerging talents from a wide range of creative disciplines, 10 for 2010 is the premier title from Bread & Butter Publishing, a newly established print- on-demand publishing company founded by Edinburgh College of Art graduate Calum Ross. 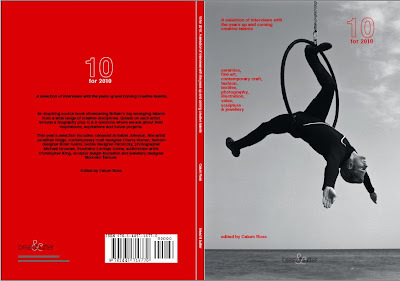 Divided into ten sections, 10 for 2010 contains biographies about our chosen artists, full colour imagery plus Q & A sessions where we ask about their inspirations, aspirations and future projects. 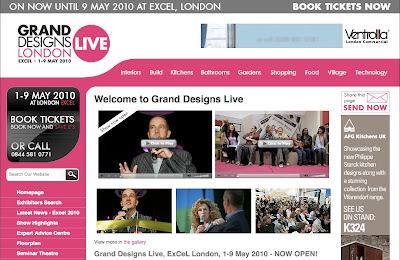 Vogue, River Island, The London Evening Standard, Icon magazine, Harvey Nichols, Sotheby’s, Elle Dekor, jotta.com and Asos have already noted the talents of our ten featured creatives - the majority of whom only left education last year, graduating from Central Saint Martins, Edinburgh College of Art, London College of Fashion, the University of the Arts Epsom and Camberwell.